On Sale! 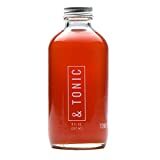 Up to 2% off on Simple Syrup at Love for Salad. 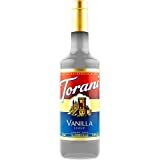 Top brands include Torani, Mrs. Butterworth's, Kinneret Farm, Karo, ACH FOOD COMPANIES INC, &Tonic, Blank Slate Kitchen, Log Cabin, Galill, Amoretti, Hagalil, Lieber's, Blue Henry, Heilala Vanilla, & Oregon. Hurry! Limited time offers. Offers valid only while supplies last. 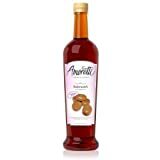 Kinneret Farm Selected Dates Syrup Kosher For Passover 12 Oz. Pack Of 3. 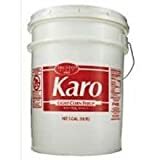 Karo Light Corn Syrup, 5 Gallon -- 1 each. 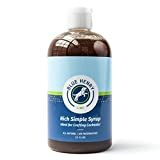 Galil Silan Premium Date Syrup Kosher For Passover 12 Oz. Pack Of 3. 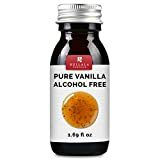 Hagalil Date Syrup Kosher For Passover 31.74 Oz. Pack Of 3. 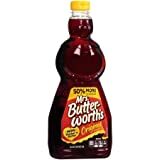 Lieber's Lite Pancake Syrup Kosher For Passover 24 Oz. Pk 3.